Finding a Sam’s Club membership coupon may seem difficult. 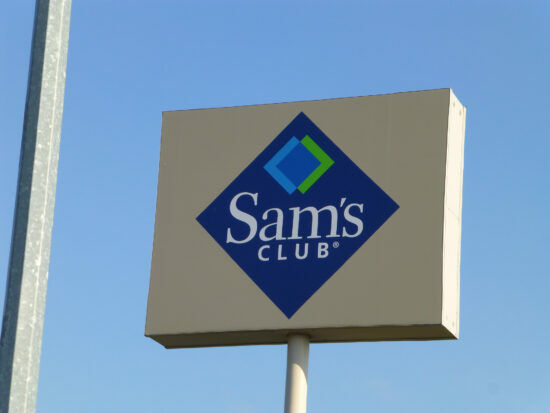 However, a new Groupon deal is offering a Sam’s Club Plus membership for just $35, plus some additional perks. Groupon is offering a one-year membership ($45 value) in addition to the deals listed below. Get a complimentary membership card for a household member. Receive a $10 eGift Card (valid online or in-club). Sam’s Club is giving people using Groupon a $15 eGift Card for purchases on SamsClub.com too (invalid after October 10, 2018). The deal will get you $17.94 in Instant Savings. This includes a free rotisserie chicken ($4.98 value), free take-and-bake pepperoni or cheese pizza ($6.98 value), and free 18-count chocolate chunk cookies ($5.98 value). All Instant Savings expire 30 days after membership is activated. 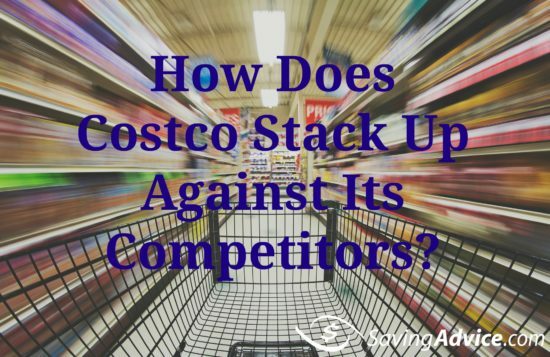 Unfortunately, current Sam’s Club members won’t be able to capitalize on this deal if they are renewing. 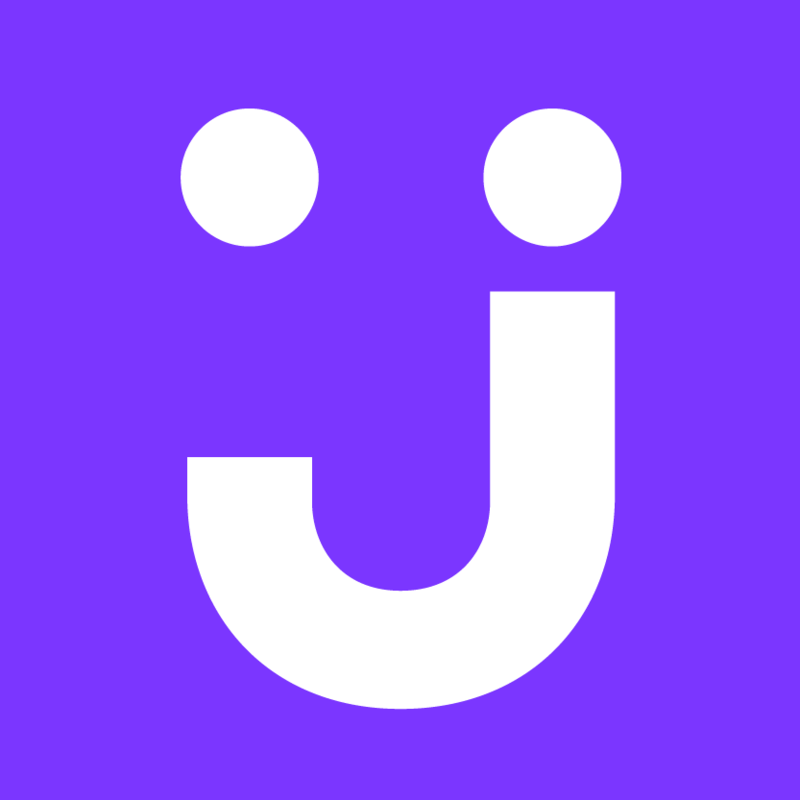 It is only available to new members or members who have belonged to the club less than six months as of July 1, 2018. Individuals who recently joined can check their renewal date by calling 1 (800) 746-7726. You’ll need your membership card or statement on hand for the call. 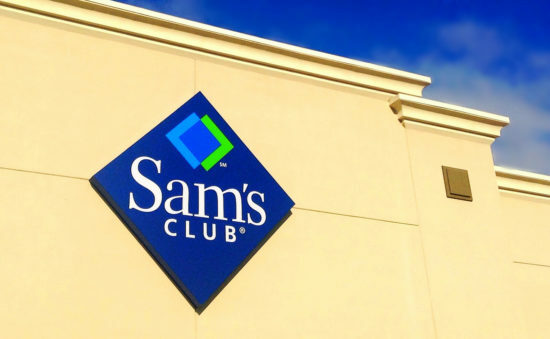 This specific Sam’s Club membership coupon is only valid in the United States. It will not be honored at Sam’s Club in Puerto Rico. All Groupon vouchers must be redeemed before September 10, 2018. New members using this deal should note it may take up to seven business days to receive your eGift Card. Remember, you can save even more shopping on Groupon (and at Sam’s) by making your purchase with a card that has cash back rewards. Readers, have you heard of any other good ways to save on a Sam’s Club membership? Let us know in the comments.